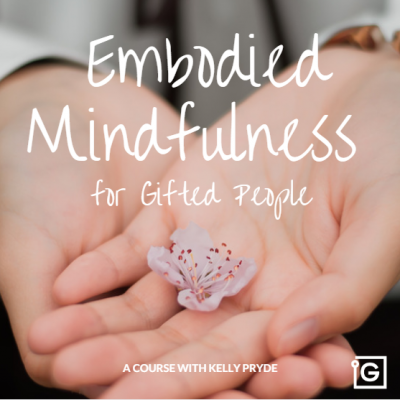 Listen in for a series of conversations on Gifted Trauma with InterGifted founder & director Jennifer Harvey Sallin and InterGifted coach Karin Eglinton. "Gifted trauma" is the trauma that gifted people can experience if they feel ridiculed, ignored, rejected, misunderstood, out-of-place, left out or left behind, pressured to conform, or excessively groomed or exploited as a result of their unusual minds. Gifted people's experiences of other non-gifted specific traumas are also unique, as their extreme mental and often emotional intensity and complexity bring so many extra questions to the "unanswerable why" of trauma. 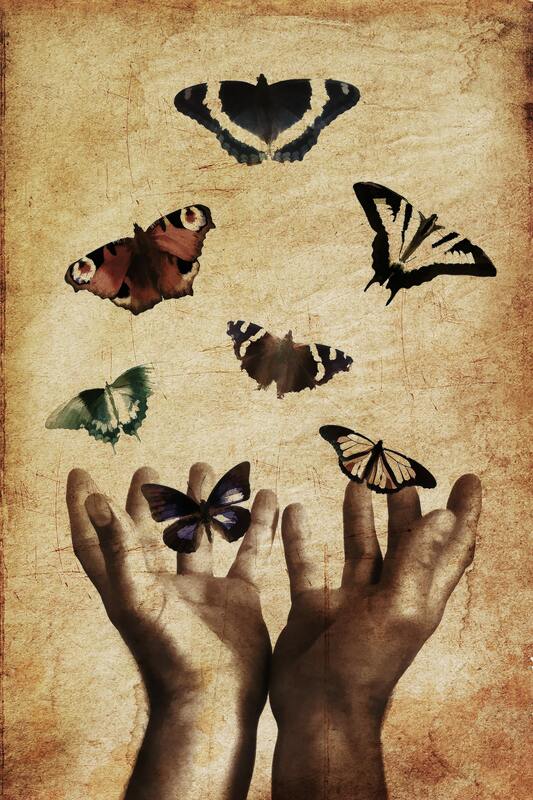 We explore all this - and hope and healing - together from a personal development point of view. We will add additional episodes here as they become available. 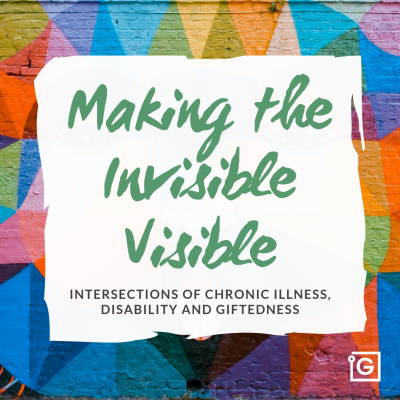 To ask questions or give feedback on this series, you can email us at connect@intergifted.com. 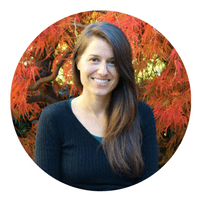 Jen is the founder & director of InterGifted. 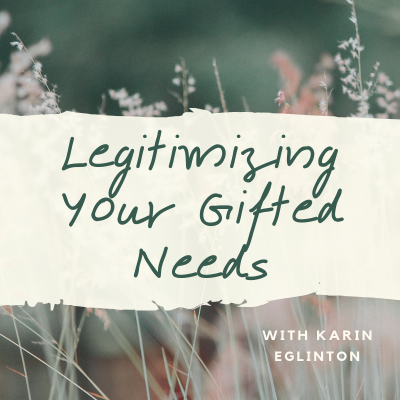 She's a psychologist, coach and mentor who specializes in providing training & mentoring coaches and other helping professionals who support the gifted population. She also performs giftedness assessments and mentors profoundly gifted adults. 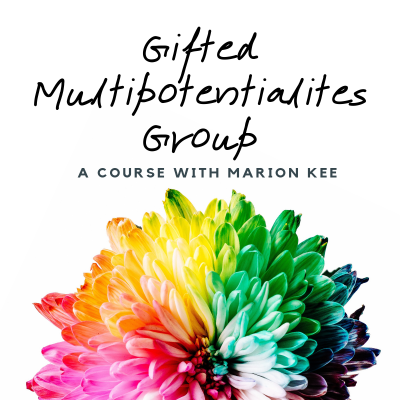 She writes extensively on giftedness and self-development and you can find her articles here on InterGifted’s blog and on her own blog at Rediscovering Yourself. She is based in Switzerland and works with gifted adults throughout the world. You can learn more about her here, and feel free to reach out! Karin is a mentor and coach for highly, exceptionally and profoundly gifted (HEPG) people. Guided by holistic and systemic principles, she supports clients in their full, emergent unfolding. She helps clients discover how they can weave the big picture of their meta-cognition into concrete, creative action, harness their potential, and thrive in the world. She is based in Germany and works with clients around the world. Feel free to reach out and schedule a session!